AG Autogas & Mechanical offer a comprehensive range of mechanical repair services for all makes and model vehicles. We are a RACQ licensed repairer; believe an expert with your engine and vehicle requirements. We have a phenomenal team of qualified professionals and technicians who will take the time to comprehend your necessities. As specialist technicians, we comprehend just how much many of our customers rely on their vehicles to get around; thus, we do all that we can to minimise the amount of time you have to spend without it. We are always thrilled to save your money, time and hassle. So, whether you require a tune-up or full car repairs, contact us today. Our team of dedicated experts will be glad to help you out. This will help pick up any faults and issues early before they turn into a noteworthy issue and cost. Offering mechanical repairs as soon as an issue is recognized keeps your car functioning hassle-free. Our prime concern, when you bring your vehicle in, is to diagnosis all systems and mechanics for wear and tear, breaks and possible faults. We will always give you an accurate estimate of cost and time before we start to begin. 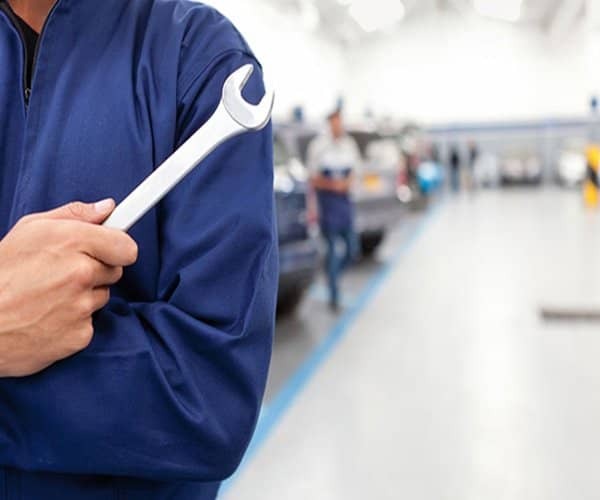 If you are not sure, call us or visit our workshop in Melbourne & Lilydale where one of our skilled technicians can see your vehicle and discuss with you any mechanical repairs that require being carried out.